This week we return to the Judge Cafe to talk to Bill Riley. Bill is the play by play voice of UofU football and basketball, he is also the voice of Real Salt Lake. 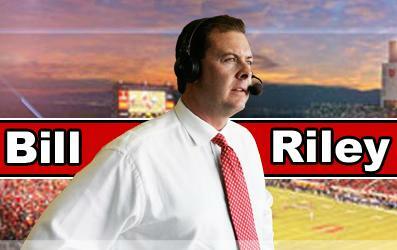 He hosts a daily radio show on ESPN 700, where he also serves as the Program Director.